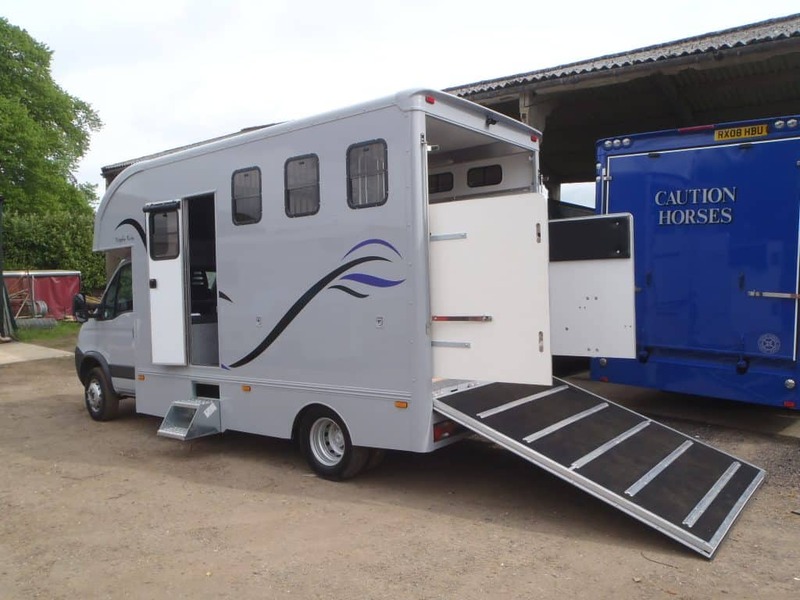 The Trophy Twin long wheel base (LWB) is a 16′ / 488cm body side load, forward facing horse box able to carry two big horses whilst remaining easy to drive and manage. 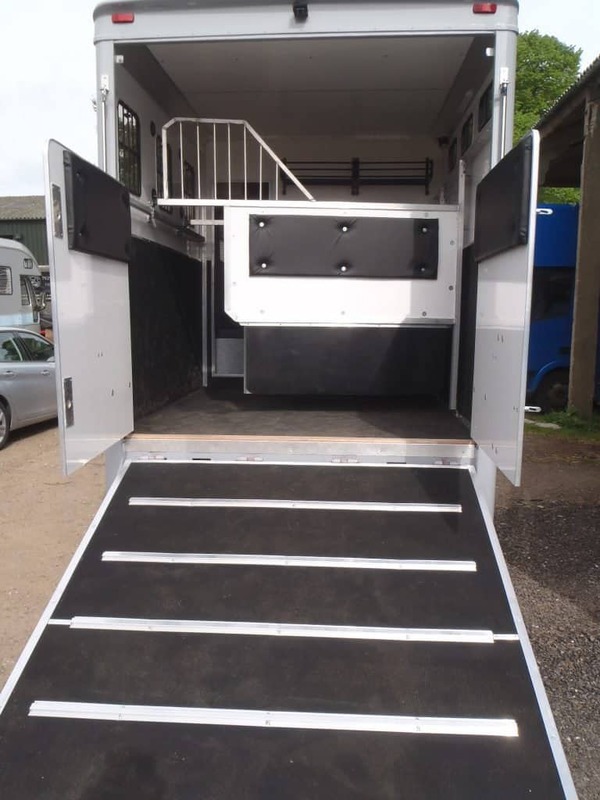 It comes with a large, full width tack locker at the rear of the vehicle, fully fitted integral day living all coach built with new materials to a very high standard. 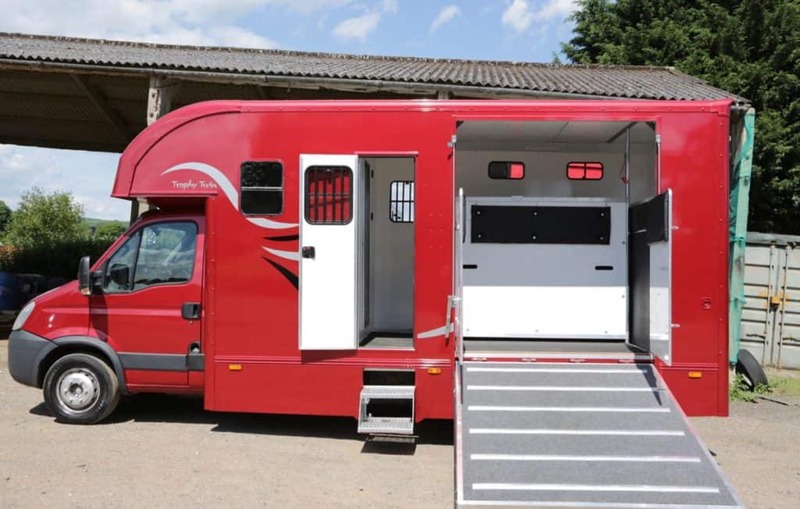 This horse box is particularly suited to those requiring a slightly larger living and storage area than the short wheel base version, whilst remaining easy to drive and manage on your own. A slightly shorter version of the Trophy Twin is available built on a short wheel base. 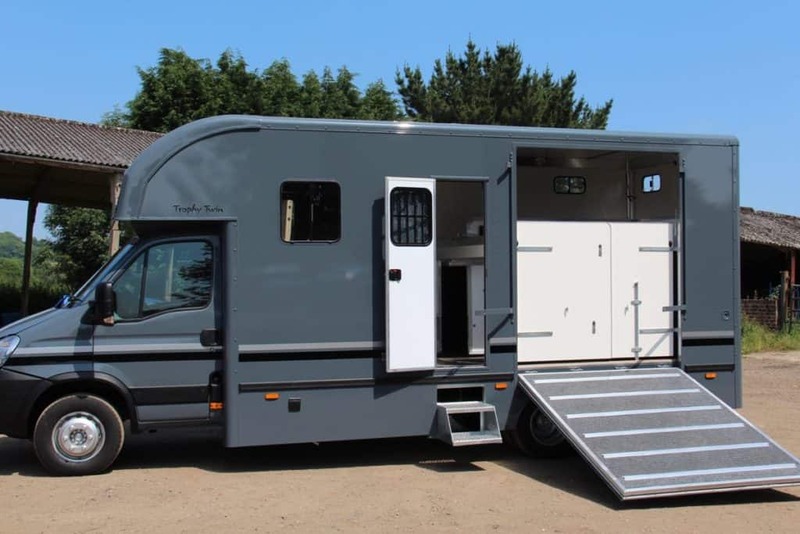 Having long admired the Peper Harow Trophy Twin horse boxes of fellow competitors, I am now thrilled to have one of my own! 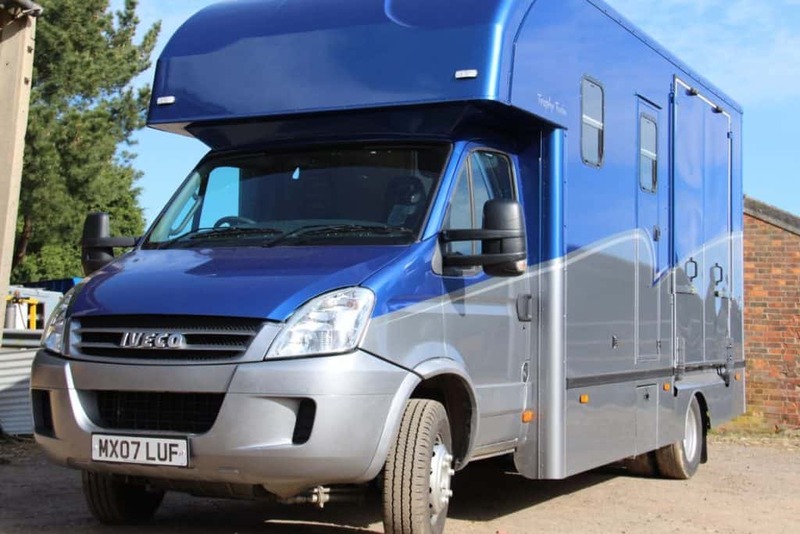 I chose the 6.5T LWB version as I travel a Clydesdale and therefore space and payload are important. 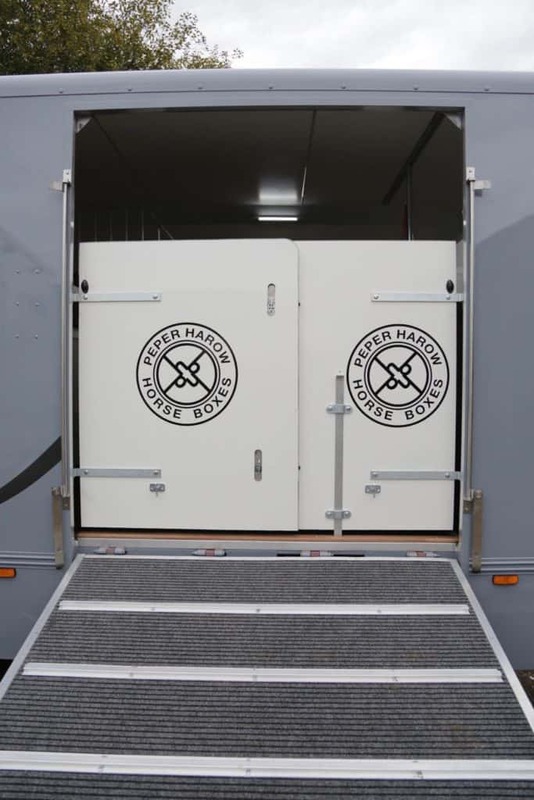 The horsebox is so easy to manage on my own with its seamless design and due to the large amount of storage space, I can have everything tidily stowed on board so no chance of arriving at an event with something forgotten. Once my order was submitted I was kept informed on the progress of the build and the completion date and I was not disappointed. 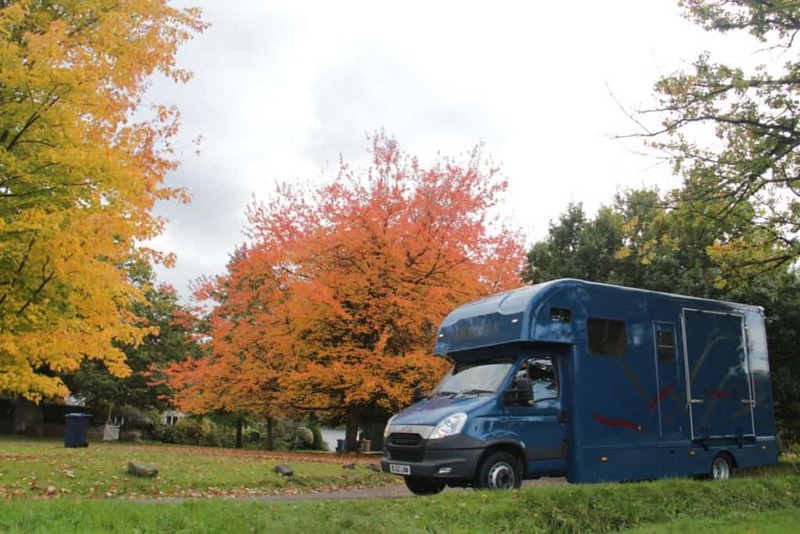 The vehicle was ready on time and the finished product was exceptional, so I would certainly recommend the Trophy Twin as a superior horsebox at a cost effective price. My new lorry is my best toy ever! I love it!! 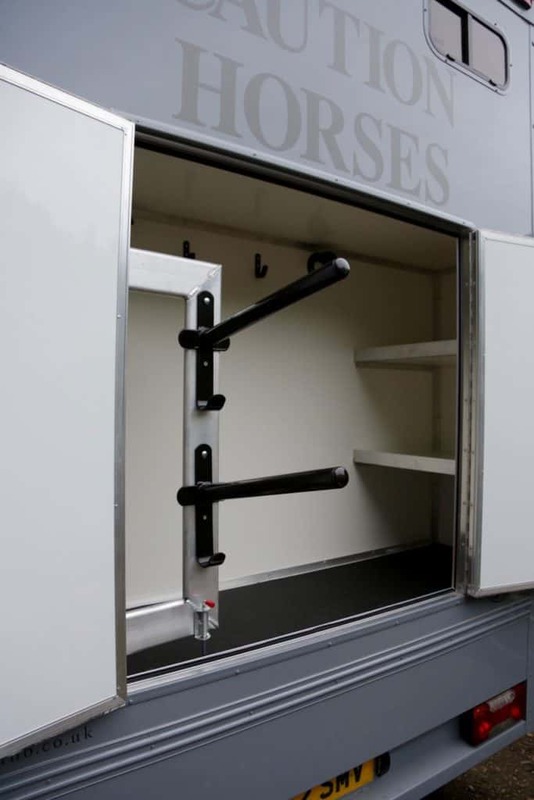 We are delighted with our Trophy Twin from Peper Harow Horse Boxes. 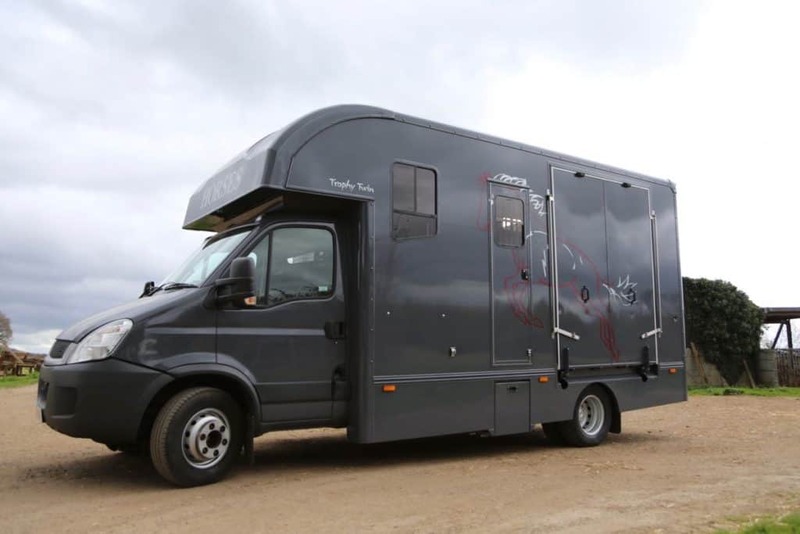 We regularly compete with two eventers and I wanted a box that had plenty of living and overnight space, as well as easily taking the four saddles and all the kit for eventing, but I didn't want a massive lorry to drive. 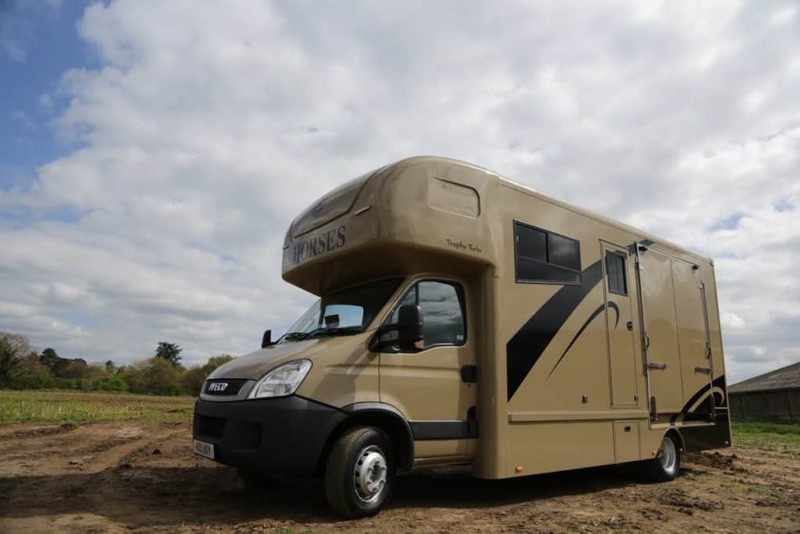 The Trophy Twin is the perfect answer because ours is only 6.5 tonne, it only takes two horses which is all I need, but gives two large horses plenty of room to travel really comfortably. 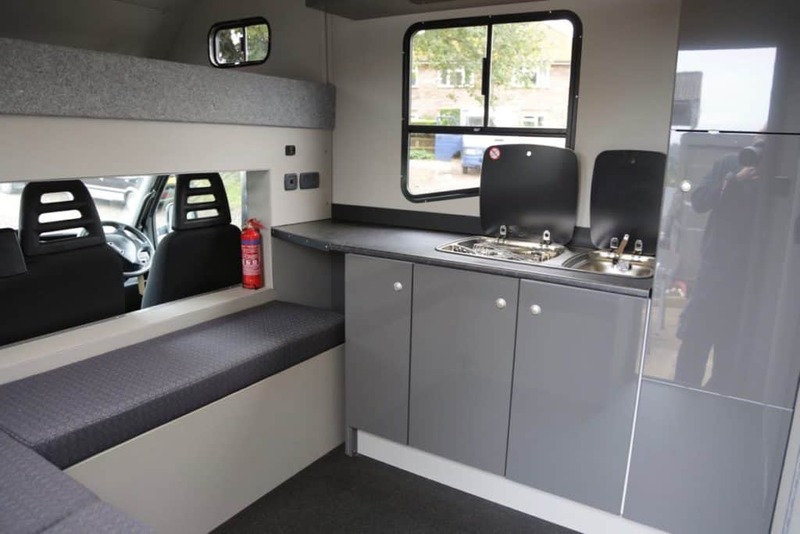 Peper Harow extended the chassis so we have a big double bed in the Luton over the cab, a living space where four people can sit comfortably, and the bench seat was widened and lengthened to make an extra bed. 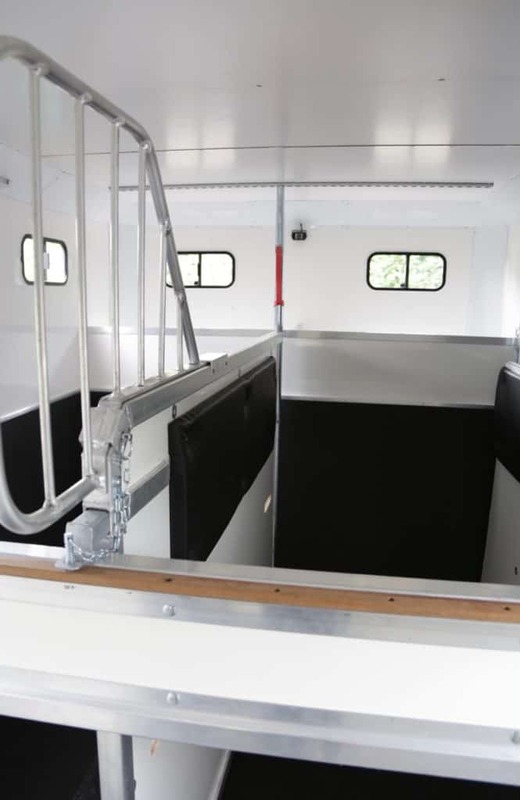 In spite of all this living space, the lorry is still relatively narrow, and it drives like a very big car! Peper Harow were brilliant about meeting our specific requirements, with great space saving ideas, and really helpful in adapting the Trophy Twin so we got exactly what we wanted. We often see other Trophy Twins when we are out competing, but of course we think ours is the best! It really is a tardis. Small on the outside but big on the inside. Stylish, clever, practical, we love it!" I cannot recommend Julia at Peper Harow highly enough. 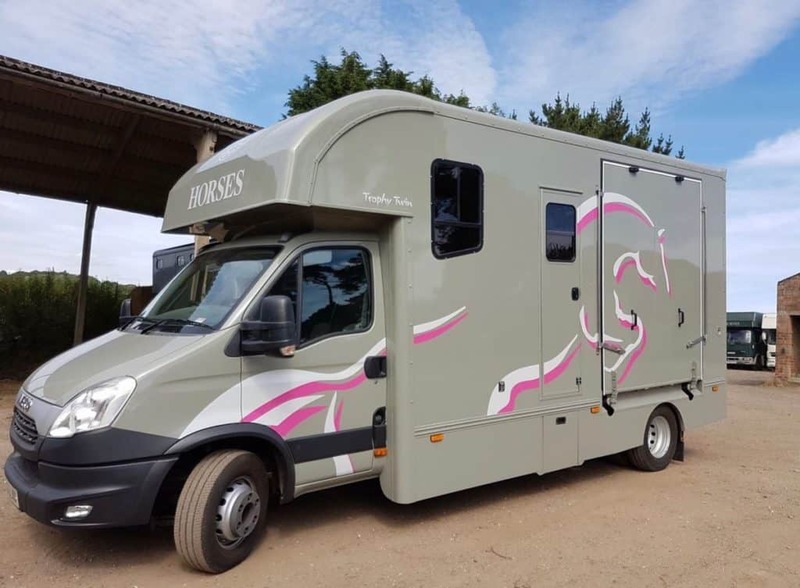 As a first time horse box buyer looking to purchase 'new' and to a specification, I wanted to engage with somebody who would help to demystify the world of chassis, bodies and everything else in between. Julia was genuinely the only supplier I spoke to who was prepared to commit time to explaining the ins and outs of horse box building. At all times her advice was practical and considered. She was also very patient, realising that a lot of thought goes into a high value purchase. The result was a box built to my specification, to a very competitive price and against a very tight deadline. Not only does the box attract a lot of comments for its appearance and configuration, but anybody who has worked on it has commented on its build quality. To this day, I still feel that I can call Julia to ask her questions about seemingly innocuous lorry related matters. If you value a genuine dialogue with your supplier, you should speak to Julia. 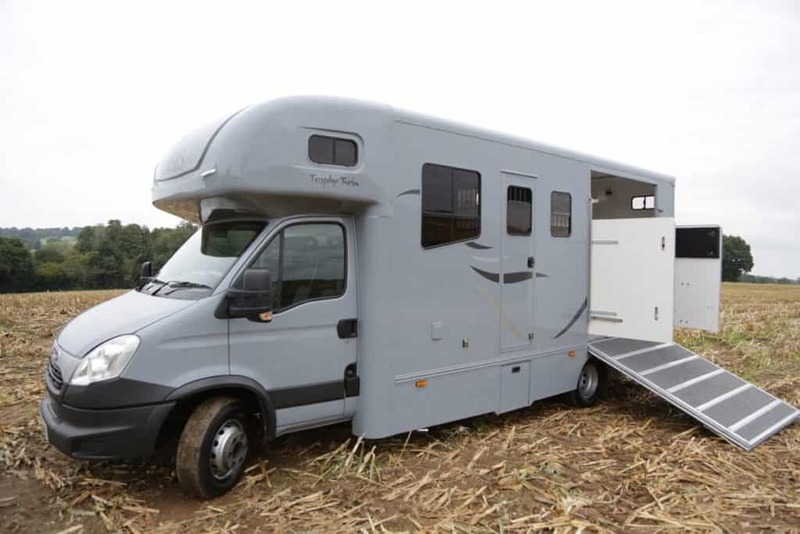 I had admired a friend of mine's Peper Harow Trophy Twin horse box for years. She said it drove like a car and her horse loved it. When I decided to get rid of my reliable tank I rang up Peper Harow immediately. Being a mechanical moron I was extremely pleased to become acquainted with Julia. With the patience of a saint she guided me through the building, advising on what would suit my twin girls best. Her after service has been first class. She even sold my tank extremely well. My only complaint is that they are so far away, but Julia was extremely fair and generous with a teething problem and sorted it all out with our local mechanic. I couldn't recommend Peper Harow enough for both their lorries and service. 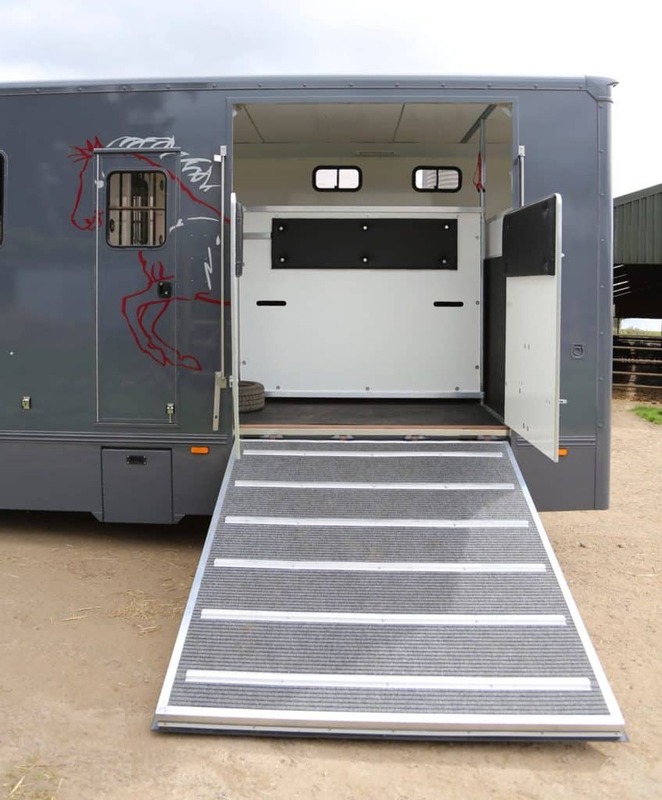 It has revolutionised my horse transportation, the horses are happy too, they love travelling in it and skip up the ramp.